One of the most important things to consider when starting a new workout class is its uniform because every type of exercise, from Pilates to kickboxing, has its must-haves in terms of activewear. For Pilates, it's flexible, form-fitting clothing that allows for the instructor to really see your muscle movement, while for kickboxing, you need supportive, nonrestrictive pieces, along with a pair of lightweight, breathable sneakers that won't weigh you down when you kick. 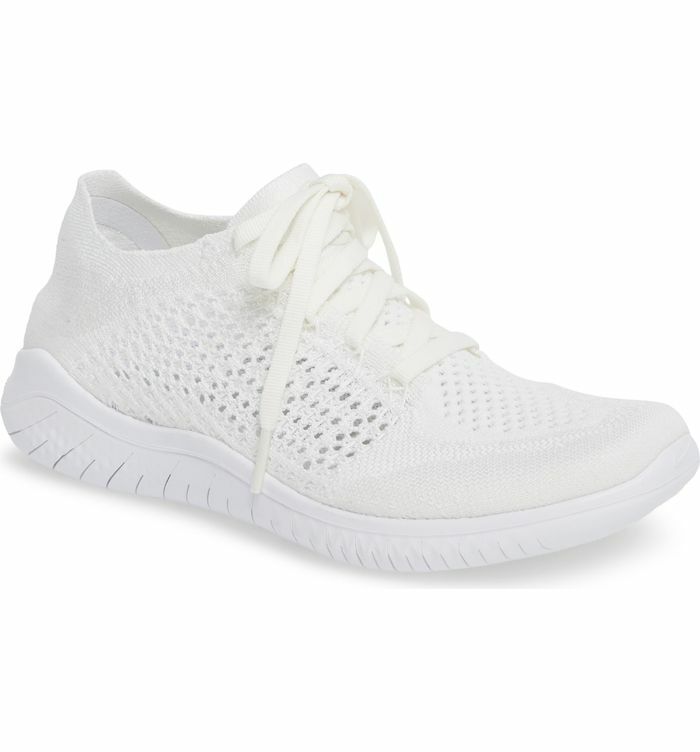 The latter is also a staple to bring to a Zumba class because there's lots of foot movement involved—so ahead, we've rounded up the absolute best shoes for your next Zumba class. Now, some important factors to consider when picking footwear for the Latin-inspired dance workout are breathability (you want shoes with proper ventilation), weight (the lighter, the easier you can move and the lighter you will be on your feet), and support (sneakers with extra cushioning for the arches are best). Using these criteria, we searched the web to find the 15 best shoes to pack with you to your next Zumba class. So read on to shop, and then dance the night away foot pain–free. Available in sizes 5, 5.5, and 10.5. Next up, shop the best summer sandals for walking long distances.